Paid search advertising, also known as Pay per Click (PPC) advertising is about getting your business onto the results page (SERPs) by paying to be there. The most commonly used form of paid search advertising is Google Ads. That kind of marketing effort allows you to by-pass the lengthy process and work involved in organic search optimisation and jump straight on the first page – if you are prepared to pay! Where your ad appears relative to other advertiser’s ads depends on both how much you are prepared to pay for a single click on your ad to take the person to your website AND crucially what Google Ads and Bing term ‘quality score’. Quality score relates to a number of factors: how relevant the text is on the landing page of your website, what was searched for, the percentage chance of someone seeing your ad and choosing to click on it. Not understanding quality score and keyword matching properly are the most frequent mistakes made by inexperienced people trying to set up their own PPC campaigns. While paid search sounds simple and getting up and running doesn’t take a lot of effort; doing it well and profitably does take time, effort, knowledge and experience. We regularly hear stories of people who have tried to do it themselves or have gone to an agency that wasn’t a Google Partner or qualified in this work, and found the experience expensive and unproductive. 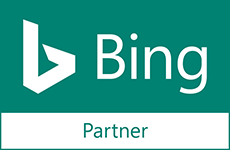 This is not the way it has to be – we are a qualified Google Partner and Bing AdCenter Accredited so you can come to us to set up and manage your advertising with confidence. Our approach is to understand your business, your objectives, your profit margins and your lifetime customer value and from this create PPC campaigns that will be profitable for your specific business. We know every business is unique and that to achieve the best results for you, we have to apply our knowledge and experience to you specific needs. 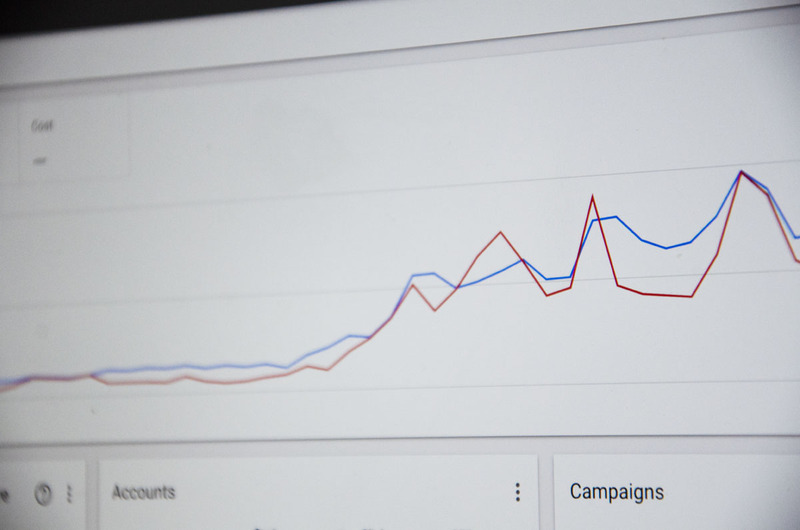 We use our wealth of experience and knowledge in paid search advertising to set-up campaigns that are going to best deliver on your business objectives. Unlike many agencies, we do not charge based on a percentage of advertising spend. 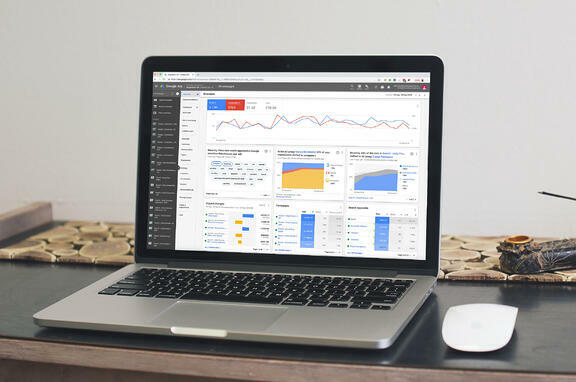 We base our charges on the time we spend on the research and creation of your paid search campaigns and then the time on-going that we use to manage these campaigns to continually improve and add to them. Outline your business challenges in the form below and we'll find a solution to helo you achieve them. Our Surrey based agency have spent over a million dollars advertising on the Google Ads platform alone. We work with clients whose advertising budgets range from £1,000 to £100,000 per month. We understand how to make your paid search campaigns profitable regardless of their scale. The approach we take is to optimise to the appropriate level of spend, so that we balance time costs against advertising sophistication and thus, deliver you with the optimum ROI for your total expenditure.